New Zero Energy construction and redevelopment projects might be coming to your community soon! Is Tomorrow’s Future Zero Energy? Science fiction authors have often painted a future where technology solved man’s greatest challenges. Perhaps you can envision an endless supply of clean energy? Every great achievement begins with a goal. 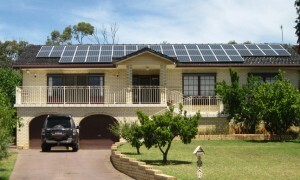 It’s known that solar collection panels have contributed to a reduction of electricity bills for millions of consumers. The question remains whether or not is practical to make new goals with greater expectations. Is it possible to draw enough energy from the sun and from other sustainable sources to satisfy all your energy demands? This concept is referred to as Zero Energy or Net Zero. Various building trade publications have featured many notable zero energy projects over the last few years. 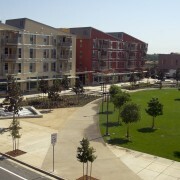 Some projects feature experimental, highly-efficient building components. Some projects utilize a greater than standard amount of insulation. Some projects minimize heat absorption with highly reflective external surfaces. Other developments feature geo-exchange systems, geothermal or wind energy-sourced electricity. Some even have co-located biodigesters where waste gasses are collected and reused. All of these notable projects have at least one thing in common. 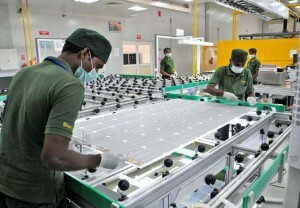 All have an abundance of highly efficient solar collection panels. 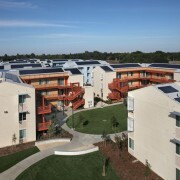 The largest planned zero energy community in America is the UC – Davis West Village expansion. Completed in 2013, it is spread across 205 acres. The development includes housing for 3000 students and 475 faculty and staff. It has 45,000 square feet of retail and office space, 60,000 square feet for the Los Rios Community College District and nearly 22 acres of recreational green space. 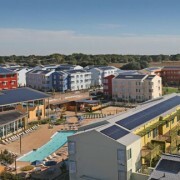 A four megawatt roof-mounted solar collection system is situated on the multifamily housing units at West Village. Residents acquire electricity through a power purchase agreement (PPA) with the local utility. 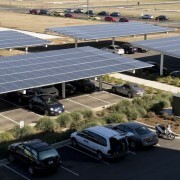 Even the covered parking space, visible at right, are entirely covered with solar collection panels! 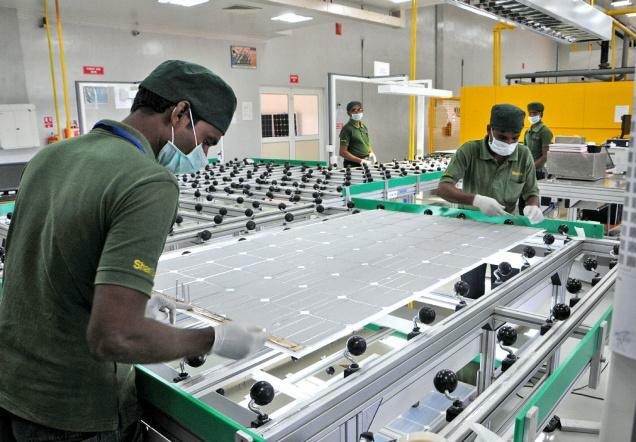 Highly efficient photovoltaic (PV) systems have become more affordable than ever over the last decade. The contributing factors are growing each year. Improved engineering and manufacturing techniques are leading to greater product yield. Around the world, dozens of manufacturers with a solid track record of performance are competing for market share. In America, local, state and federal regulators are encouraging implementation through tax incentives and rebate programs. Although prices have decreased, they can still represent a substantial capital investment for some homeowners. USA Solar Electric has partnered with GreanGrid Solar to provide a solution to help homeowners move confidently towards renewable energy. 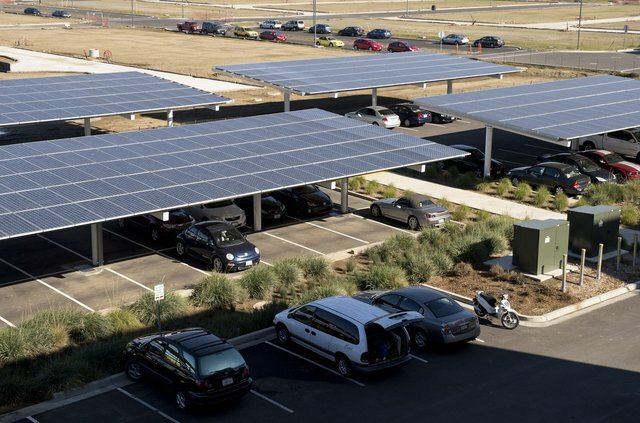 With a solar leasing arrangement, USA Solar Electric will install and maintain the system on your property. GreanGrid will own the system and administer the lease. 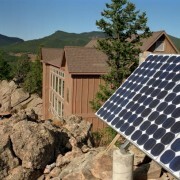 The homeowner purchases the electricity it generates at a fixed, predetermined rate. When your system produces excess electricity it is calculated as a credit and channeled back to the power grid. At night or during bad weather your system will not produce enough electricity to meet your needs. During these periods your credit is drawn down. When your credits are exhausted you purchase electricity from your local utility. Lease payments for a 2500 sq ft – 3000 sq ft home will be in the range of $50 to $60 per month. This type of a system will typically provide up to 60% of your electricity needs during the summer and up to 90% of your needs during the winter. Leasing commitments run a minimum of six years. At the end of the term you can renew, buy-out or request a removal of the panels at no cost to you. If you move and have to sell your property, your lease can easily be transferred to next property owner. All at no cost to you. If you’ve had the system more that five years, you can exercise an option to purchase it outright and include it in the sale of the property. Studies have shown that solar-energy systems can reduce your time on market and significantly increase property resale values.